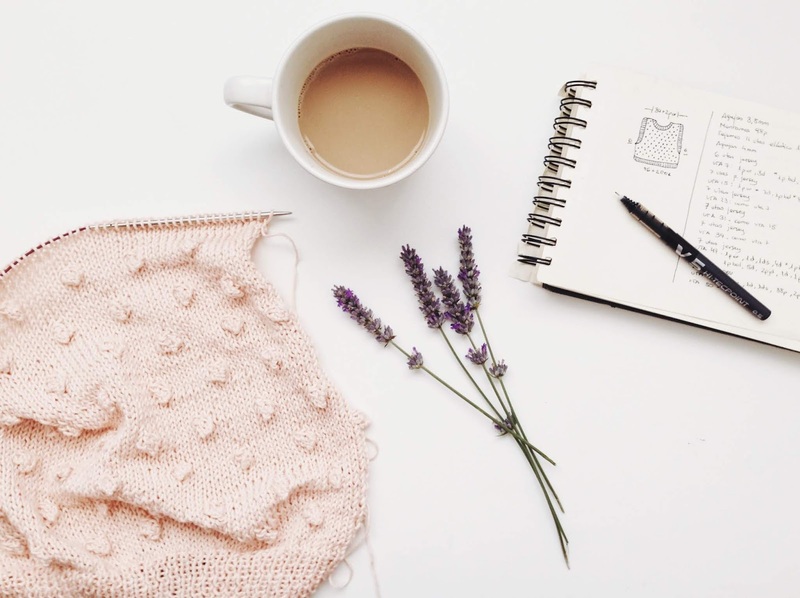 I've decided that I am going to be rounding up my weeks here over on my blog so that people can find anything that I've mentioned or talked about in one simple blog post with links to everything! I will be rounding up Instagram / my outfit posts, favorites, new purchases, and more every Sunday to keep it all filed nicely! 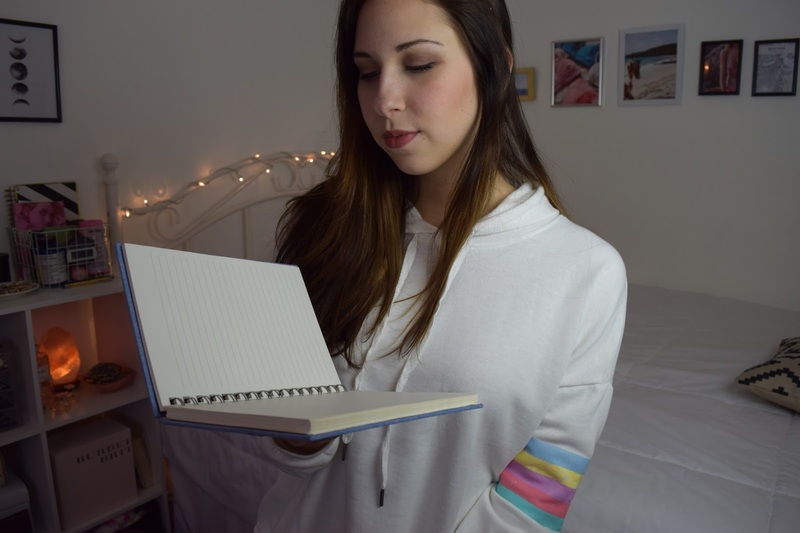 Sooo for this weeks edit- let's start with my outfits of the week ! Next up are some new goodies that I've recently purchased! These sandals from Just Fab are on their way and I am sooo excited to try them on once they get here! 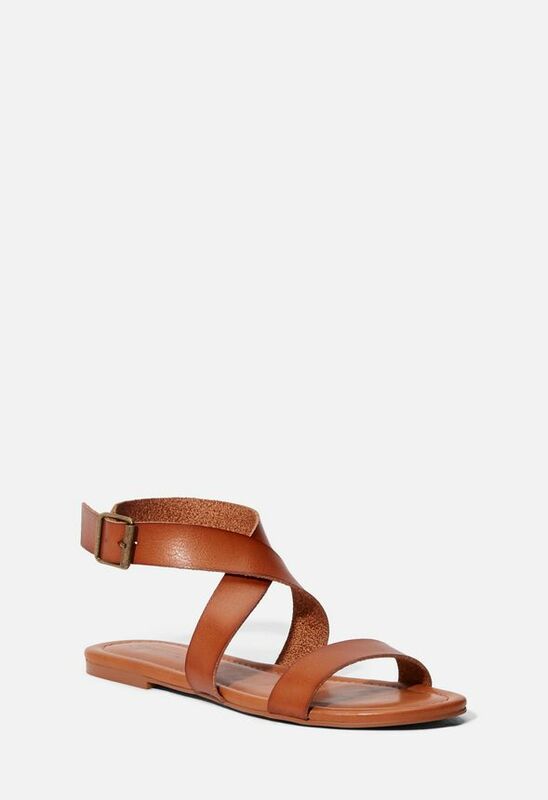 I wanted a pair of nice cognac sandals for summer and I feel like these ones are going to go with so many things and they also look really comfortable and easy to slip on. The one linked in the widget below is a very similar one but if you get it through Just Fab for your first time you can get a major discount! Mine were only like $10!! So insane. My closet was wayyy too packed and I got inspired this weekend to clean some of it out and try and get rid of some of my clothes. It kind of hardly happened and I kept a lot of it but I noticed how many cardigans and sweatshirts I have and it's so cluttered that it gives me anxiety lol! So I bought this coat rack/holder so that I can have some organization within and outside of my closet. It was made in India and the detail on it is so beautiful! I couldn't find the exact link to this one but I linked some similar ones that would be just as pretty! The Softest Long Sleeve (similar): I scored this baby at Marshalls the other day. I was looking for an every day long sleeve shirt that would go with other pieces that I had in my closet and this was perfect! 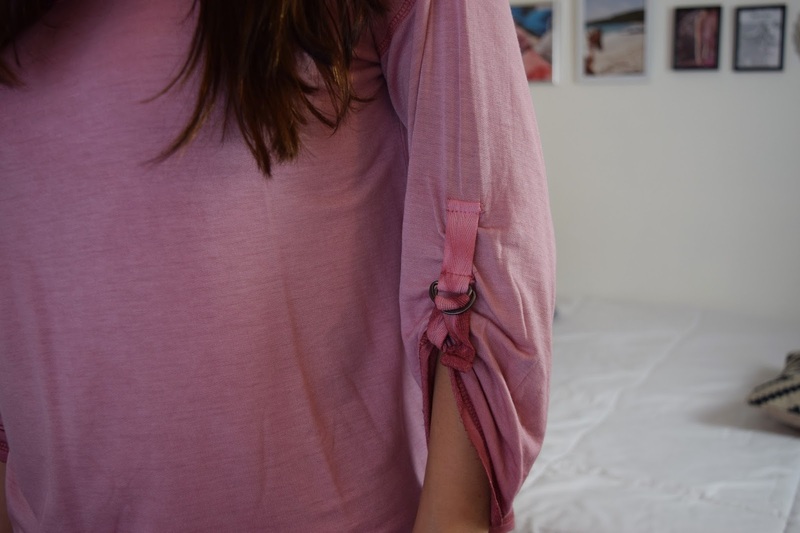 I love the little buckled detail on the sleeve- it's so cute! And such a soft and comfy tee. 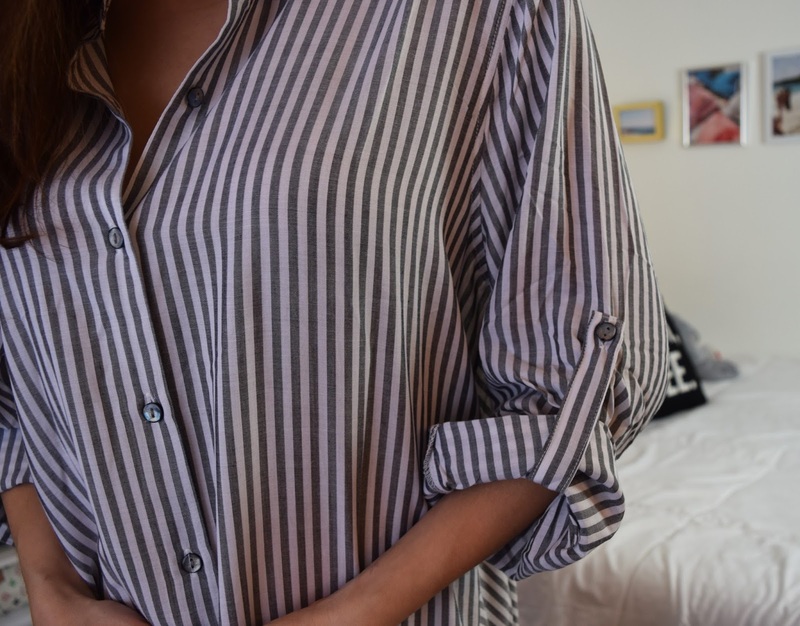 Striped High/Low Collared Shirt (similar): I also found this cutie at Marshalls and fell IN LOVE with it! It's actually an extra large but I just loved the oversized/slouchy look it gave. I could not let this baby go! 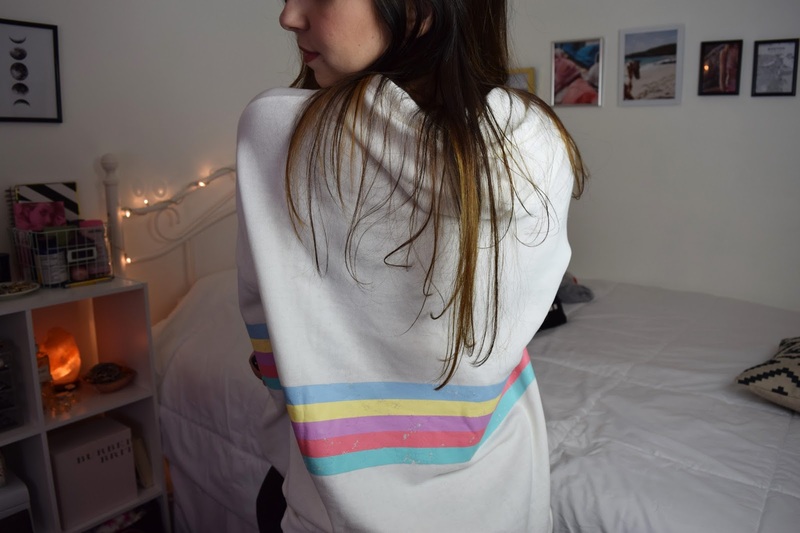 Rainbow Striped Sweatshirt (similar): Another Marshalls find, this was another piece I knew I could not walk out of the store without. 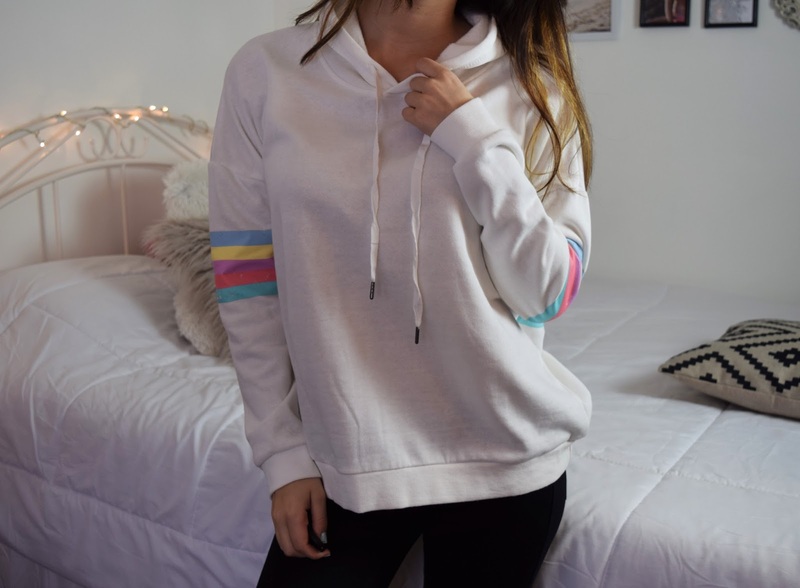 I have been looking for a kind of every day, casual sweatshirt to throw on and this just fits my needs! I think it will be perfect for the cooler summer days when I just need a little something to throw on at the beach or lake! 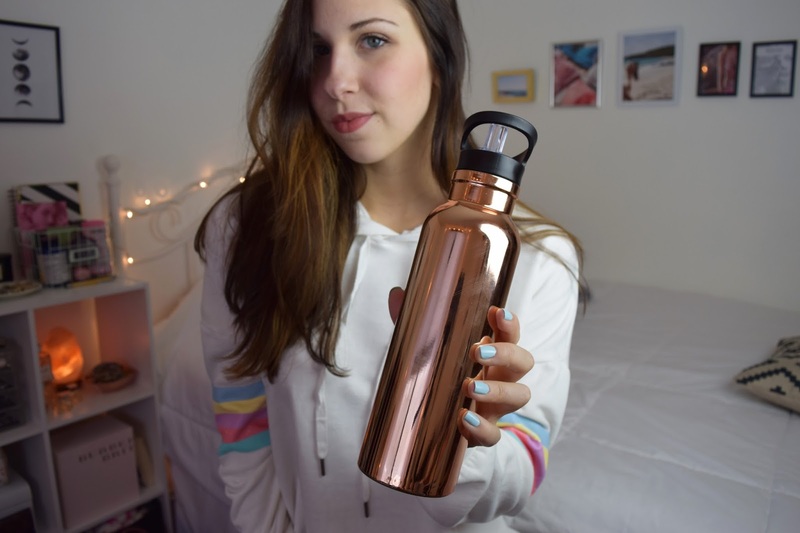 Stainless Steel Water Bottle (similar): Another item that I have noticed I'd been using a lot lately is my stainless steel water bottle. I'm the kind of person that neverrrr drinks enough water. Like drinking water is such a chore for me to do and I kind of dread it for some reason LOL. But this water bottle helps me drink a lot more, a lot more often. It keeps water SO cold- like I'll put in ice cubes right before bed and will wake up and take it with me to classes and the ice will still be in it! I also love how it has a straw, it makes drinking water much more fun (to me at least!!) I notice myself always going to refill my bottle because I'm always drinking the whole thing! If you know me, you know that never happens so I really give props to this bottle for helping me! 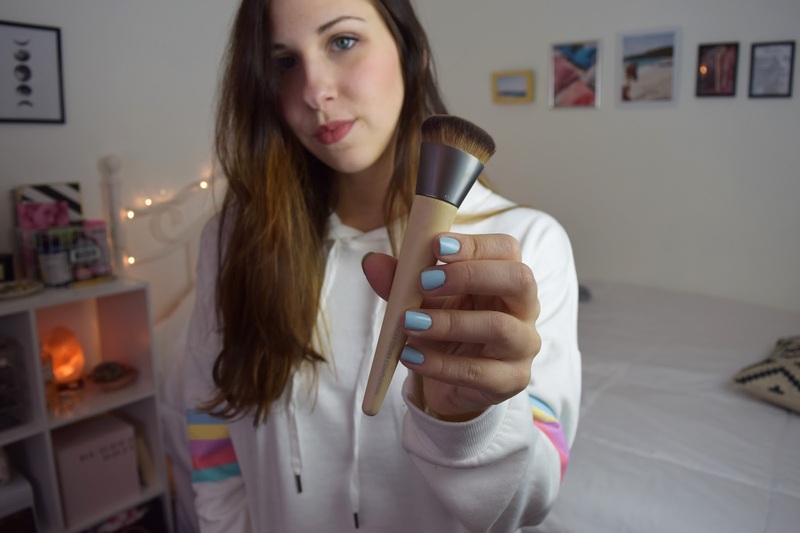 Ecotools Wonder Cover Complexion Brush: Next thing I've been loving this month is the Ecotools Complexion Brush! I went into Ulta the other day and was on the hunt for a better foundation brush for my liquid foundation and I have been loving the way this applies. I love the shape of the brush, it's super unique and does a great job at really buffing in the foundation for a natural look. 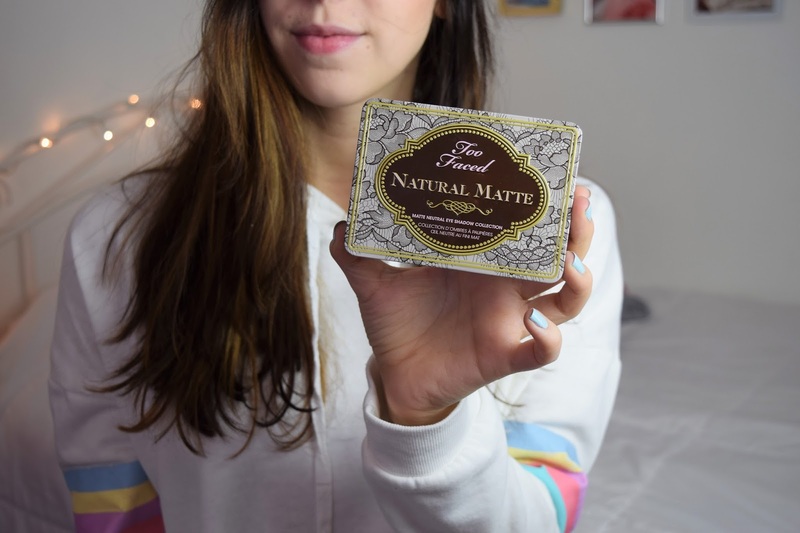 Too Faced Natural Matte Palette: This baby is probably my most used product of the month. Or for the past few months, I should say. I am in love with this eye shadow palette and I think that if I ever run out I will always buy a new one. The shades in this palette are perfect for every day and give your eyes a touch of glam without being too over the top. The shades are gorgeously matte and stunning to blend. 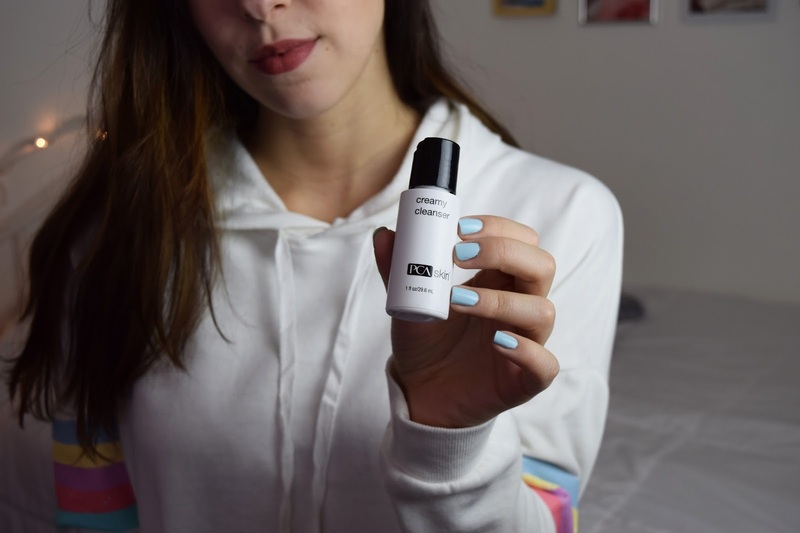 PCA Skin Creamy Cleanser: Since working as a receptionist at a spa, I have been introduced to the life of esthetics, facial treatments, and professional skincare. After talking to some of the estheticians about what they recommend for my skin (extremely dry and sometimes oily in my t-zone) they told me about this cleanser. And ohhh my this is probably my favorite skin cleanser of all times. It literally feels like liquid gold on my skin when I massage it onto my face and smells incredible. I have already seen a noticeable difference in the appearance of my skin and texture- I am so happy with the results. PCA has wonderful products and they are all very affordable. I feel like in the summer I may have to use a lighter cleanser, but for now it is perfect! Coiled Notebook (similar): I have really been reaching for this coiled notebook lately. I didn't realize how nice it is to have a notebook that is coiled because I can have a lot more wiggle room to write things down, especially when commuting into the city.